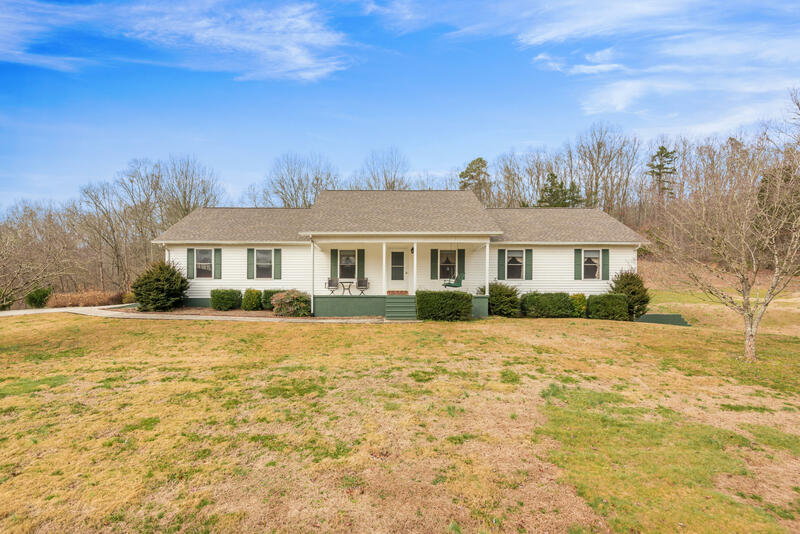 Move in condition one owner home on 4.49 acres in a rural setting. Property borders the 696 acre wooded Boy Scouts Camp so the wildlife abounds here including deer and turkey. This wonderful home features Hardwood floors throughout living areas, brick fireplace with gas logs in the living room, crown molding, and newer granite in the kitchen. Neutral colors throughout the home. There is a step in shower in the master bathroom. A large laundry room and a 2 car garage on the main level plus a full unfinished basement. Enjoy East TN spring and fall in the screened in porch which looks out to the adjoining woods. This home has been lovingly kept and maintained but its time to move and enjoy the grandchildren. Bring the boat/jet skis because TVA boat launch into Watts Bar is close by too.